The oral hygienist plays just as important role in maintaining and looking after your teeth. The oral hygienist plays just as important role in maintaining and looking after your teeth as the dentist does. 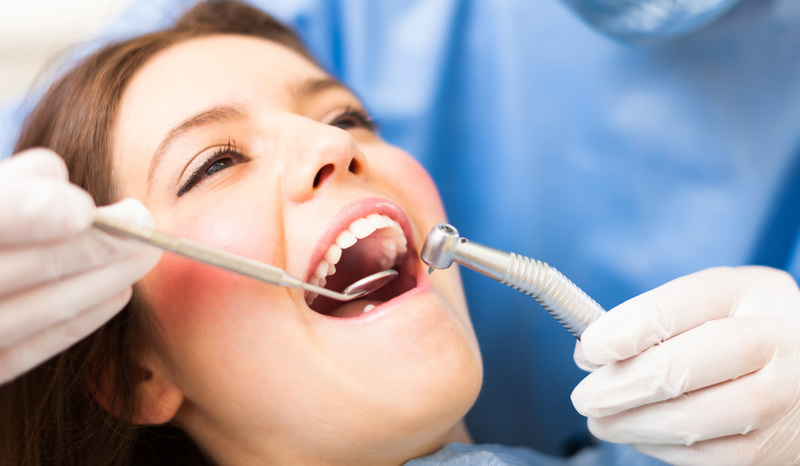 For many of us we associate an oral hygiene visit with a professional teeth clean, or dental prophylaxis. Whilst this is one of the oral hygienist’s roles, there is a lot more that they do too. Sometimes the oral hygienist is the first health care provider a new patient to the practice sees. She plays a vital role in performing oral health screening for numerous possible oral conditions and diseases. A huge part of maintaining your oral health and health in general lies in prevention. An oral hygienists is invaluable when it comes to advising and educating patients on how to best care for their dentition. They have an in depth knowledge of the latest dental care products and the correct implementation thereof , thus helping patients to optimize their oral hygiene regime at home. Very often the oral hygienist is the first one to notice and pick up on signs of gum disease , uneven tooth wear and failing restorations or signs of incorrect brushing technique. Noticing any complications with your gums at the earliest possible date is crucial in preventing the need for more complex treatments later on. So, apart from their major role in prevention of oral disease and maintenance of oral health, they do fun stuff too! On a dentists prescription, a teeth whitening procedure is a quick, safe and inexpensive way to an instant makeover! Oral hygienists are also skilled at fitting sports guards, night guards and orthodontic retainers. It is reassuring to know that next time you book a oral hygiene appointment, you are in safe and knowledgeable hands.